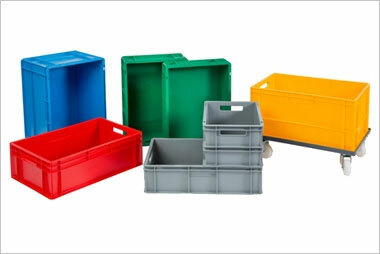 This entry was posted on May 4, 2018 by Goplasticpallets. 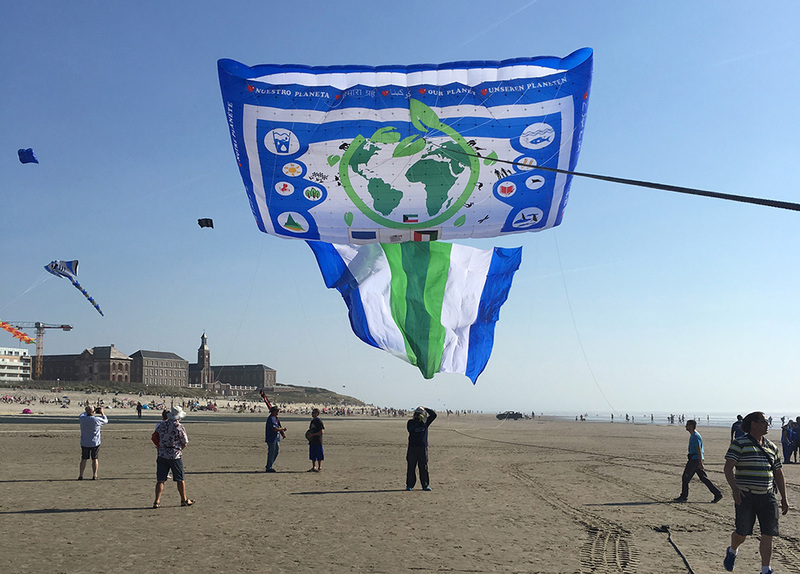 Let’s go fly the world’s largest kite! 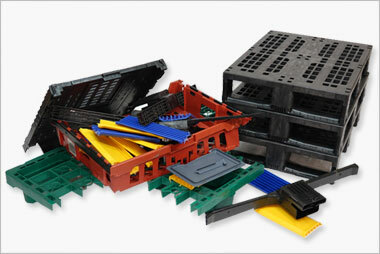 The team that has the job of doing just that can take it anywhere – and they do – thanks to Goplasticpallets.com. 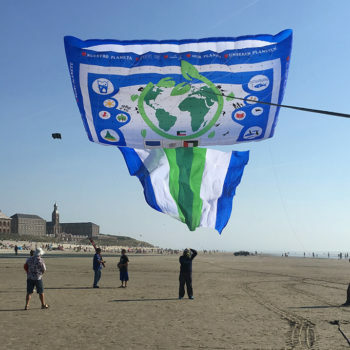 The Kuwait-based crew has the Guinness World Record for the largest kite flown, the Kuwait flag, measuring 1000 square meters. They have two more non-record holding kites measuring 1200 and 1250 square meters each. 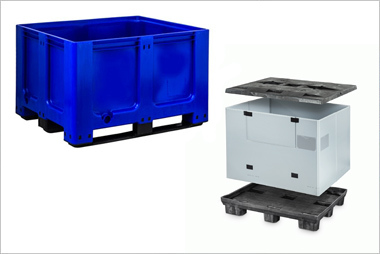 Size wasn’t the only demand for their plastic pallet box, with desert heat and a hands-on team to contend with. 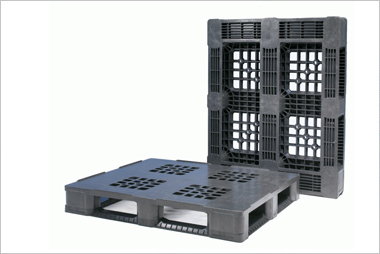 Andrew said, “We are particularly hard on our crates. We move them about off-road on the beach and on fields. Sometimes loaded crates get tipped on their sides. We climb on them and in them. We leave them out in the flying field in any weather. We store them outside in the heat of Kuwait. 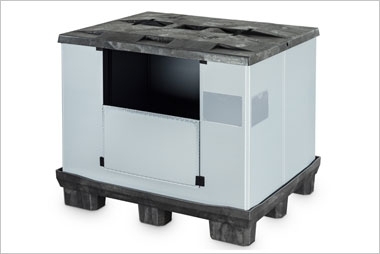 We push them around when no handling equipment is available. Their chosen pallet box has a 1400 litre capacity and is smooth inside, making it the gentle giant the record kite needs. View the boxes in use by the Al-Farsi Kite team here.